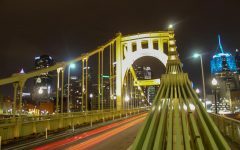 PITTSBURGH — The Allegheny County Health Department has confirmed yet another case of rabies in the area. 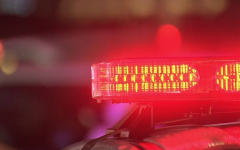 Last week, a raccoon was captured around the 200 block of Little Deer Creek Road in Indiana Township. 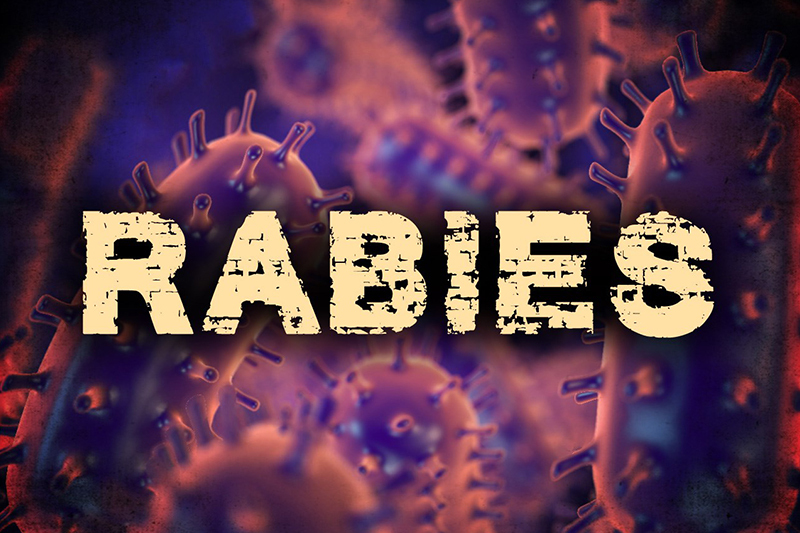 This is the 17th reported case of rabies in Allegheny County in 2019. There have been five raccoons, one bat and one cat.